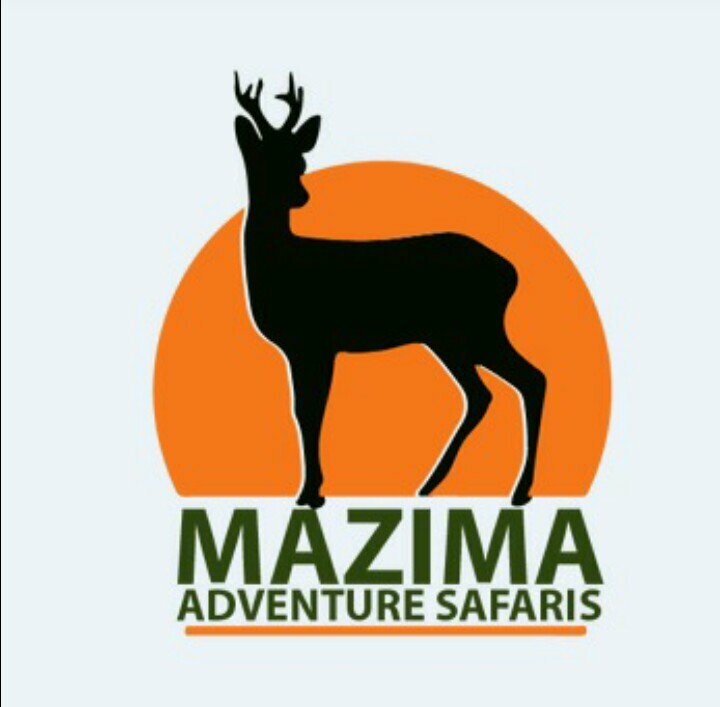 Mazima Adventure Safaris is a tour company based in Kampala operating within Uganda. It was founded with a quest to manage tourism and fulfill vacation dreams through our commitment to a personalized world-class service. We believe that consistent, ethical and quality performance with our customers, employees and community will result in loyal, long-term relationships. This we do through different packages like group and individual tours and safaris, one day adventures, extreme adrenaline filled packages, honey moon vacations, hotel bookings and other tailor made tours among others to different parts of the country..